I grew up in San Diego and I love being able to call it home! I started attending Foothills Church when I was in 7th grade and I will forever be grateful for the impact this church has had on my life. Foothills has made youth a priority and their heart to minister and equip them is beautiful. It is unique and rare to see the head pastors of a church be so invested into the lives of teens from all over the city. Relationships are one of the most important parts of our lives and I have found that Foothills is the perfect place to find those genuine relationships that are so edifying and encouraging! I was fairly consistent in attending the youth ministries here. 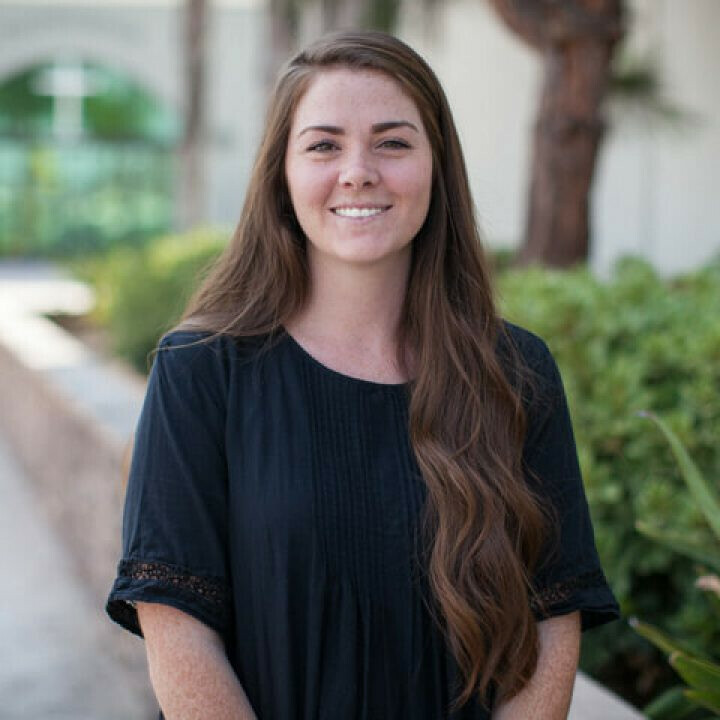 I was a very quiet and shy young girl who wasn’t very comfortable with large social events, so being able to be a part of the small groups that Foothills offered in both Junior High and High School was a very special for me. It was in those small groups where I built relationships with many girls with whom I am still friends, over ten years later! I truly believe that having these friendships in Junior High and High School, with both my peers and the leaders, has been a huge part of growing in my relationship with the Lord! I moved away to Phoenix for college and spent three and a half years there completing my bachelors in Psychology. I was interested in becoming a counselor, but the “dream job” was to work in youth ministry at my home church, Foothills. I didn’t think that was really possible because the positions were filled so I planned on staying in Phoenix to work on my masters. One month before I graduated, my opportunity to get my masters fell through and at the same time the opportunity to work in the youth department here at Foothills opened up! The Lord is good and His timing is perfect! I have been working here since December of 2015, and I love that I am able to invest in the lives of junior high and high school students the way that I was invested in! My hope is that when young people come to this church, they would know that they matter and that Jesus is the only thing that can truly satisfy.